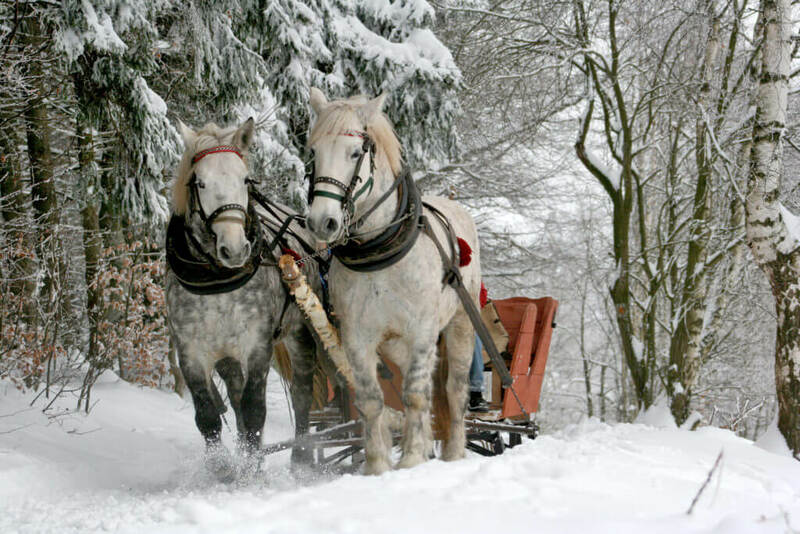 Snowshoe through quiet winter trails, cross-country ski through wide open fields, or snuggle under a warm blanket in a horse-drawn sleigh as it glides across the fallen snow. Take advantage of the area’s wide range of winter activities, all accessible from your room at the Red Clover. 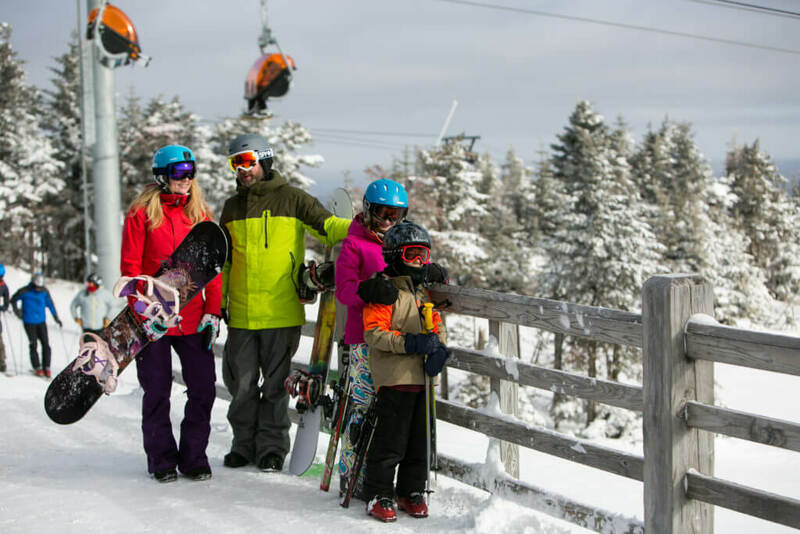 Killington Resort and Pico Mountain are just a few minutes away from the inn. 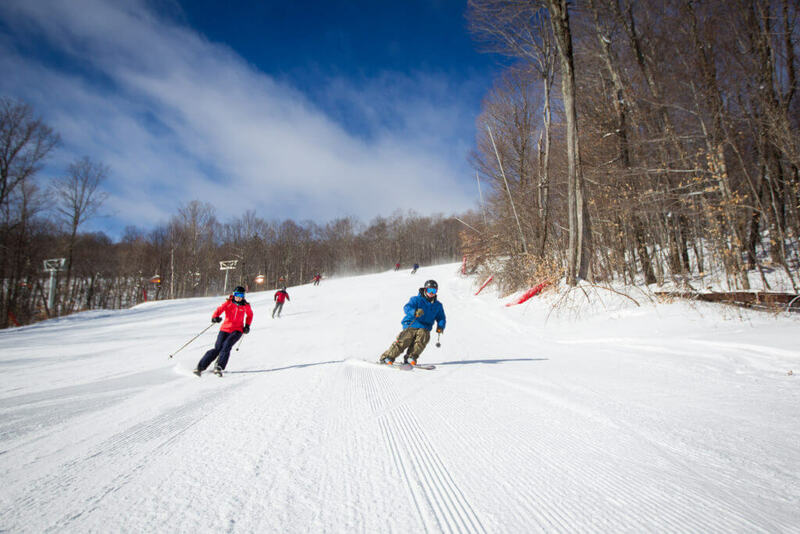 The two mountains together make one of the most exciting winter parks for skiing and riding in the East. 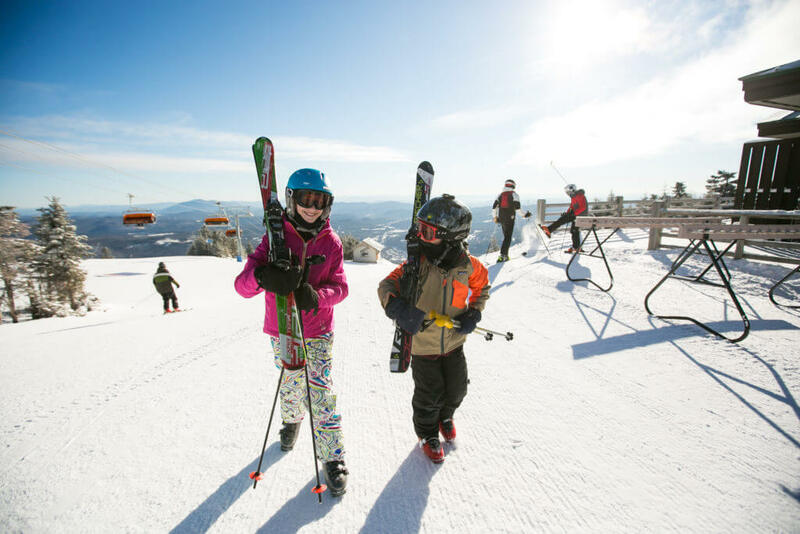 With seven mountain areas, two gondolas and nine quad lifts, Vermont’s second highest peak, Killington boasts the largest vertical drop in New England and often the longest ski and ride season, from November into May. Off-slope, winter tubing, winter mountain “fat bike” rentals, and Snowcat-drawn sleigh rides round out the resort’s offerings. 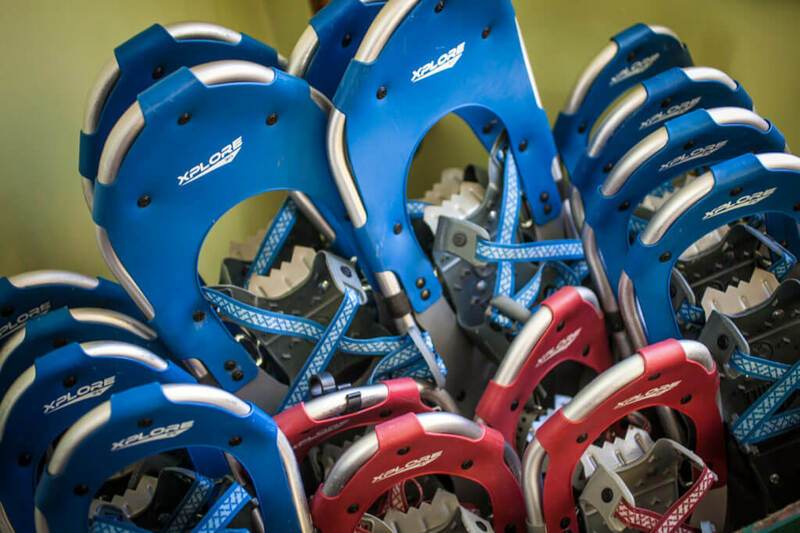 Snowshoe around the Red Clover Inn’s 13 hidden, quiet acres of land. Borrow or bring-your-own, we’ll help you gear up for adventure on the back roads and through the surrounding forests. Find other winter joys around the region. We can connect you with snowmobile tours, more traditional horse-drawn sleigh rides, dogsledding, and cross-country skiing, all within close proximity to the Inn.